In tasting and researching the vintage cocktails for our Vintage Cocktail Project, Katruska and I normally find volumes of information about the origin and history of the drinks and each name. Such is not the case with the next drink in our project, The Barbara West cocktail. To date I have been unable to find a single piece of information about who originated the drink or the basis of the name. So, I will tell you the story of the most famous Barbara West I could find and leave you just a bit wiser for the information. Barbara Joyce West was both in Bournemouth, England on May 24, 1911. Her life was unremarkable until she and her family immigrated to Florida to become part of the fruit business. 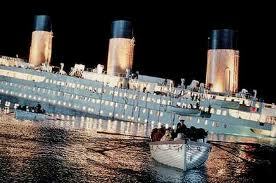 Unfortunately, they boarded the HMS Titanic on April 10, 1912 to begin their new life. When the ship struck the iceberg on April 14, all members of the family made it to the lifeboat with the exception of Mr. West who remained on board so that other women and children could be rescued. Once the remaining members of the West family were delivered to New York, they immediately booked passage on the RMS White Star and returned to England. Barbara lived a long if uneventful life in the English countryside and became more and more famous as the number of Titanic survivors dwindled. Even though her notoriety grew, Barbara always declined to discuss her experiences associated with the Titanic disaster outside of family relationships. 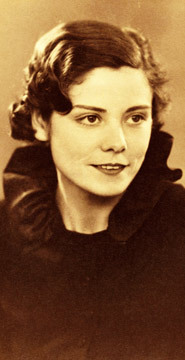 She eventually passed away on October 16, 2007 at 96 leaving Millvina Dean as the last survivor of the the Titanic’s ill-fated Atlantic crossing. All that said, it is highly unlikely that she was the namesake of the Barbara West cocktail. And for that I’m grateful as this is probably one of my least favorite cocktails in our Vintage Cocktail Project so far. The mixture of gin, sherry, lemon juice, and Angostura bitters is odd. While I found the libation drinkable, it was not enjoyable. Katruska indicated that it reminded her of the results of a night of over-drinking…but, she said it more forcefully. Combine all ingredients in a cocktail shaker with ice. Shake until very cold and strain into a cocktail glass. Garnish with a lemon twist if you like. 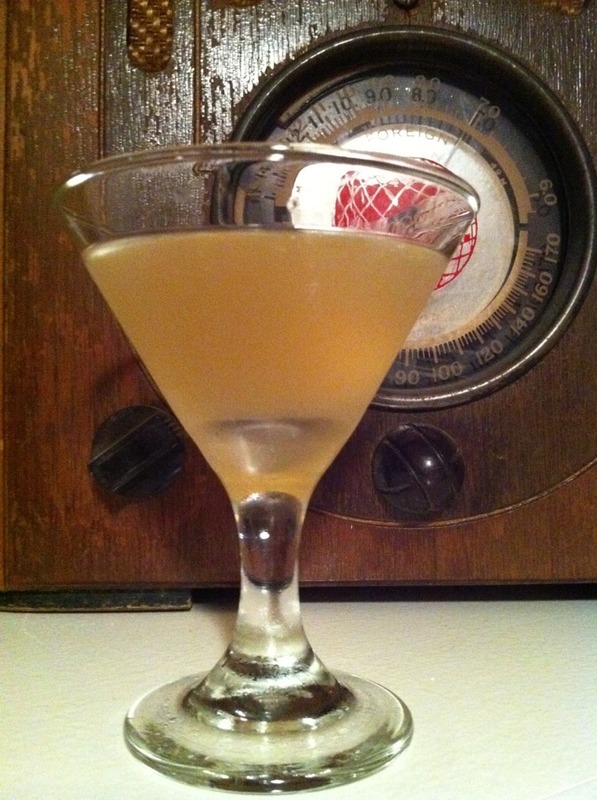 I just made a Barbara West for me, and I somewhat agree – it’s not something that would go well in a bar that has to cater for standard tastes. Still, it has something oddly striking about it, though it’s definitely not one of my favorites.